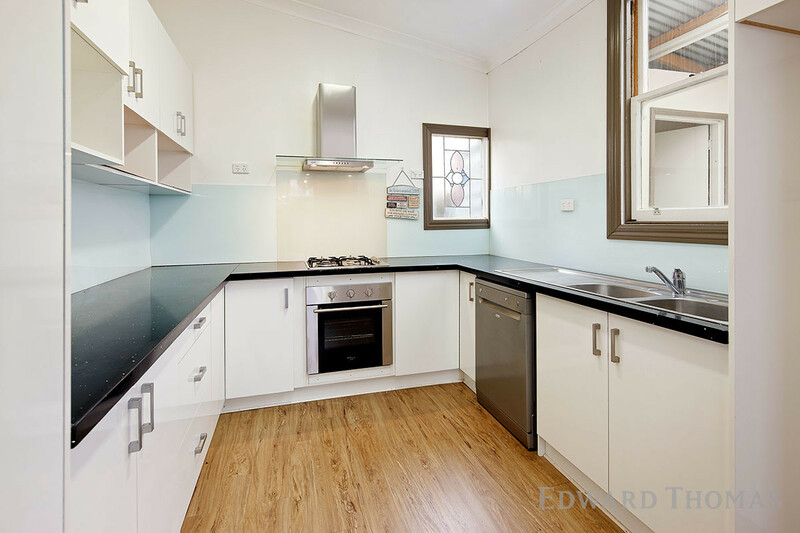 This impressive three bedroom family home is a must to inspect. 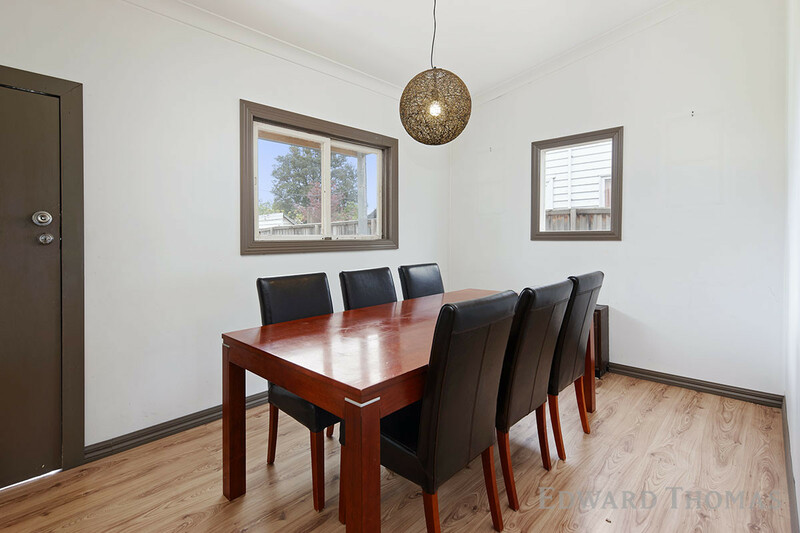 Comprising three huge bedrooms, master with built in robes; central bathroom; large family room with split system heating and cooling; modern kitchen with stainless steel appliances and dishwasher with adjoining dining space opening out on to your large rear back garden. 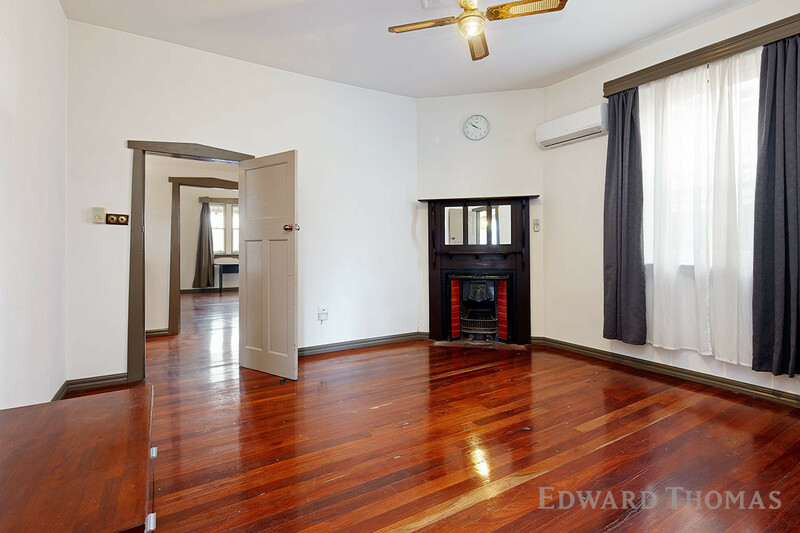 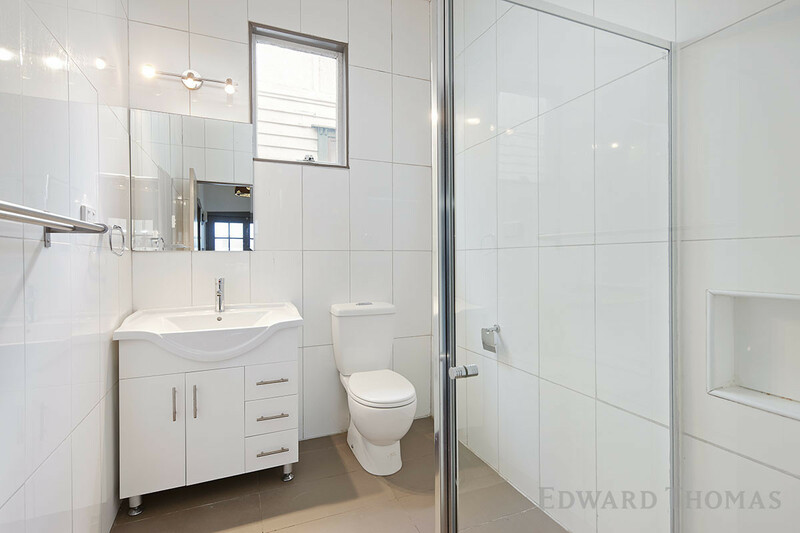 All within close proximity to schools, shops and public transport and all within easy reach of the CBD. 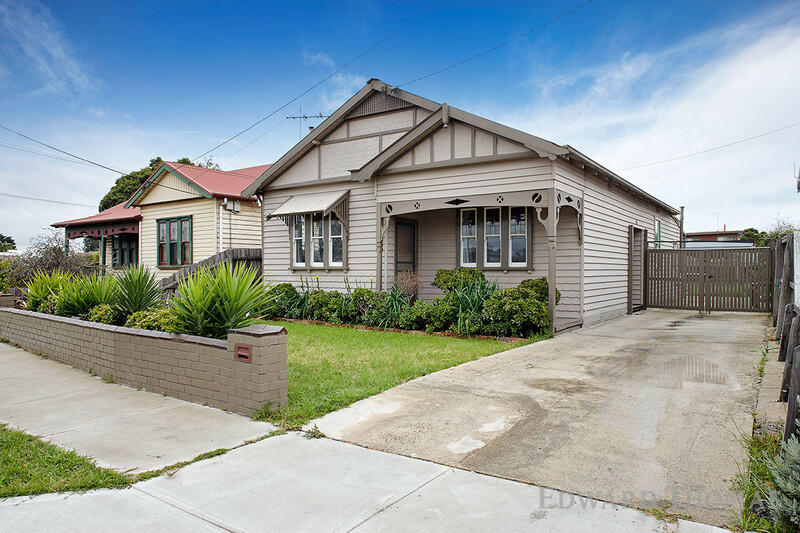 Inspection is sure to impress so be quick before it’s gone!